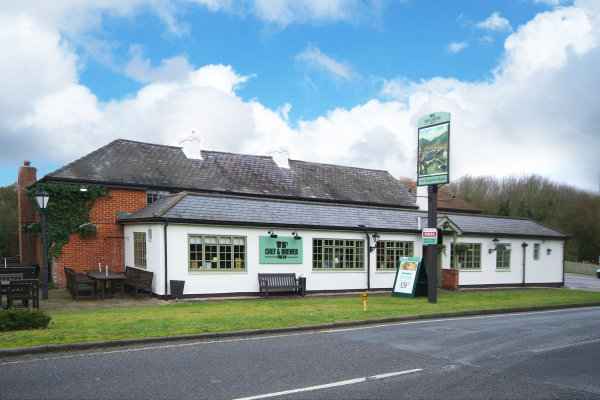 As a Chef and Brewer pub restaurant, a friendly and welcoming team will create the perfect experience in a lovely environment. 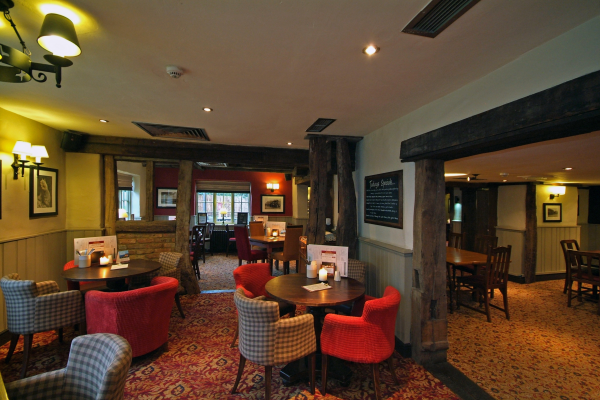 Their freshly cooked traditional pub food is always comforting and their classic dishes with a modern twist make the menu really exciting. I have made this one of my favourite lunchtime dining venues. 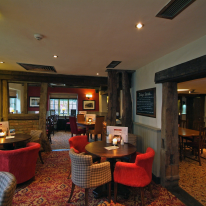 It offers an excellent menu with a wide choice of options and great value with the 25% Gourmet Society discount. Service is good and staff extremely friendly. Good size carpark!